When it comes to Windows 8 games you can no longer use the mouse, so you need a nice gamepad. 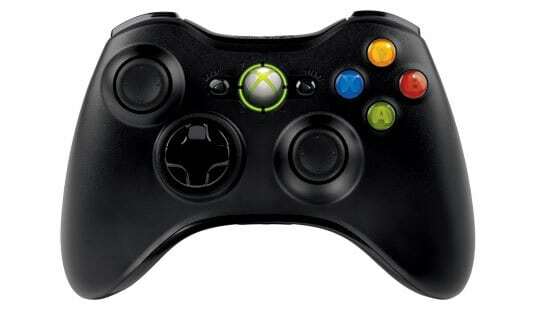 Now, frequently asked questions are about gamepads that are compatible with Windows 8 and Windows 8.1 . There are not many of them yet and we made a list of those available. The market of gamepads for Windows 8 is definitely evolving and prepared for new requests. Although, you will have to be patient and a little bit more selective when choosing a gamepad for your Windows 8 PC or tablet that will perform at its best. We listed below a number of 8 gamepads compatible with Windows 8 and Windows 8.1 m but if you already chose a gamepad you can do a quick check-in at Microsoft’s compatibility center to see if it will work with your system. When you set up your Windows 8 game controller, after you will have found the needed drivers, you can get on with your favorite games. If Windows 8 doesn’t automatically find the drivers when you plug in your controller, you will need to download drivers for your gamepad that are compatible with Windows 8. You can use Windows Update to check for the needed gamepad drivers. It looks like this Windows 8 gamepad works like it’s supposed to. Many Windows customers are happy with it – good vibration, batteries lasting up to a couple of months – but you should be aware that it takes some extra-time to set up the controller, so arm yourself with patience. 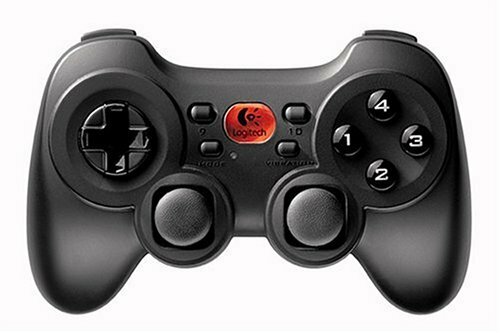 You can also opt for the wired version of Logitech RumblePad 2. 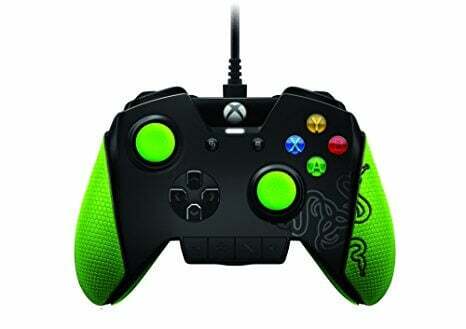 This Windows 8 gaming controller is a classic and perfectly functional gamepad to be used with your many games that are installed on your Windows 8 laptop, computer or even tablet. The layout of 12 programmable buttons makes it a very suitable gaming device and for less than $80, it’s quite the bargain. This one is number 3 in top best sellers on Amazon.com with a special offer listed price of less than $20. This is one of the cheapest Windows 8 gamepads currently available and when it comes from such a brand like Logitech, you shouldn’t have any second thoughts about it. 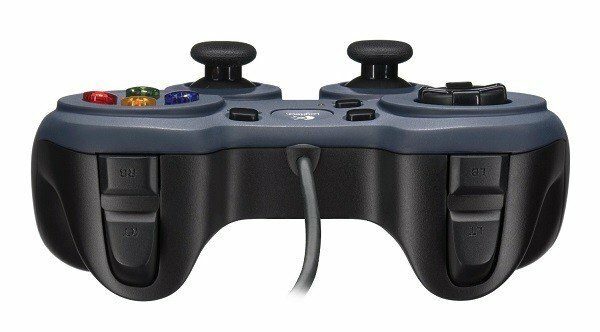 The F510 is a good choice if you prefer your controller to be wired and it currently retails for less than $70. You can customize its button controls and functions by using the Profiler software. The Gamepad F710 is cheaper, having a listed price of less than $50. 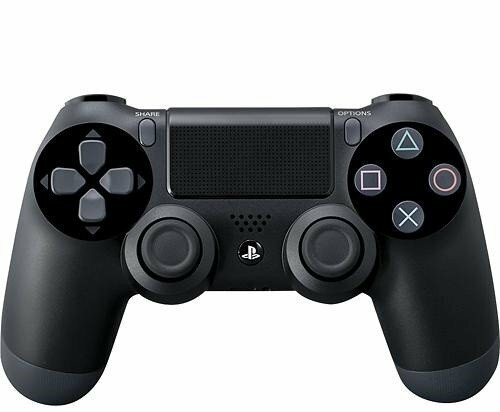 As we have previously told you, Sony’s DualShock 4 new controller will also work with your Windows 8 and Windows 8.1 systems. You can buy it from Amazon, Sony, Walmart, BestBuy or Gamestop for a price around $60. Of course, Microsoft had to make the Xbox gaming controller compatible with Windows 8 and Windows 8.1, but at the moment the Xbox One controller drivers are yet in the works. 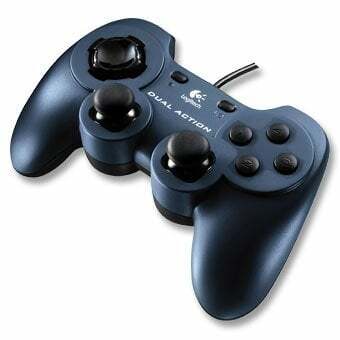 This is an amazingly well-designed controller. You can enjoy its amazing visual design as well as its great construction which is created for people who pass many hours in front of their console. From its most notable features, we have to mention the built-in control, carbon steel analog necks, optional palm grips for a better control. 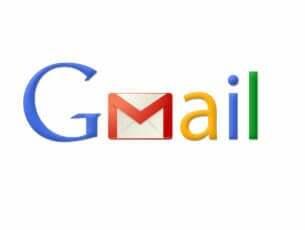 Editor’s Note: This post was originally published in December 2013 and has been since revamped and updated for freshness, accuracy, and comprehensiveness. We want to be sure that our list has the best products that will fit your needs.